While most tuners thrill people fascinated by figures and facts, there are still some out there that thrill the more basic part of our brain. 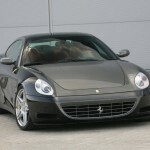 One of them is German tuning company, Novitec, who specialize in four wheeled products to come out of Italy. 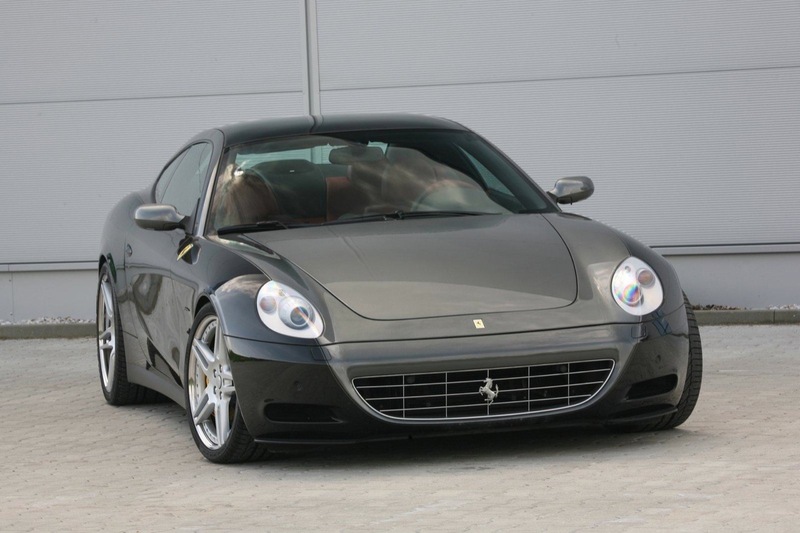 Novitec Rosso is the part of their company that focuses on the biggest name in the business, Ferrari, and their latest creation is a revamping of the 612. 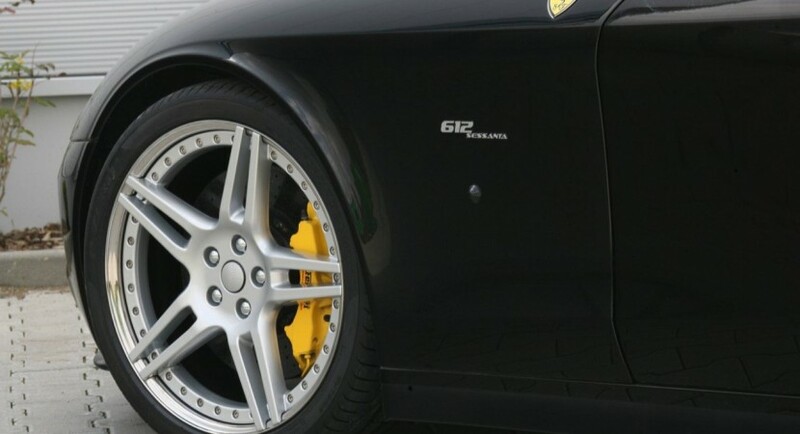 This new package available for the Ferrari 612 Scaglietti features new accessories, wheels and an ECU upgrade. 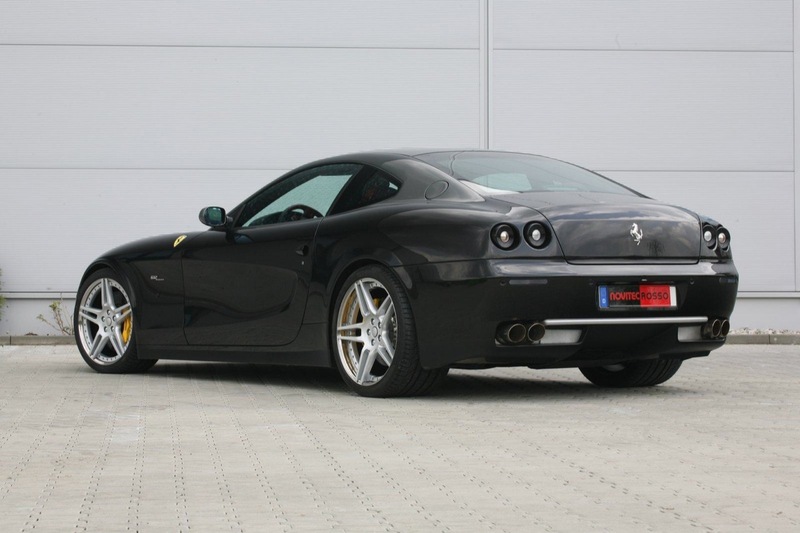 If your main concern is the styling of your tuned up Fezza you should know that Novitec Rosso is offering a set of smoked-out taillights, reflectors and side markers to make for that discrete look a Maranello creation will never have. 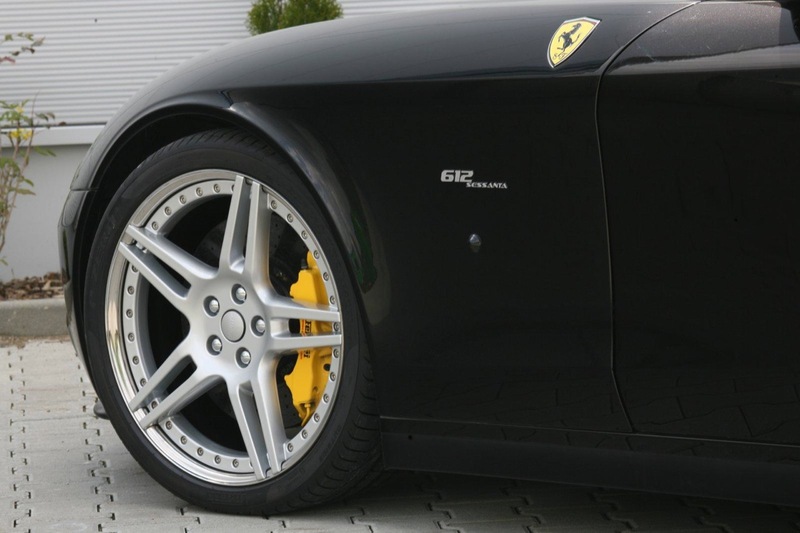 Contributing to this look is a set of 3-piece NF3 alloy wheels that measure 20-inches on the front and 21 inches at the rear, sports steering wheel, special leather upholstery and custom sports seats. 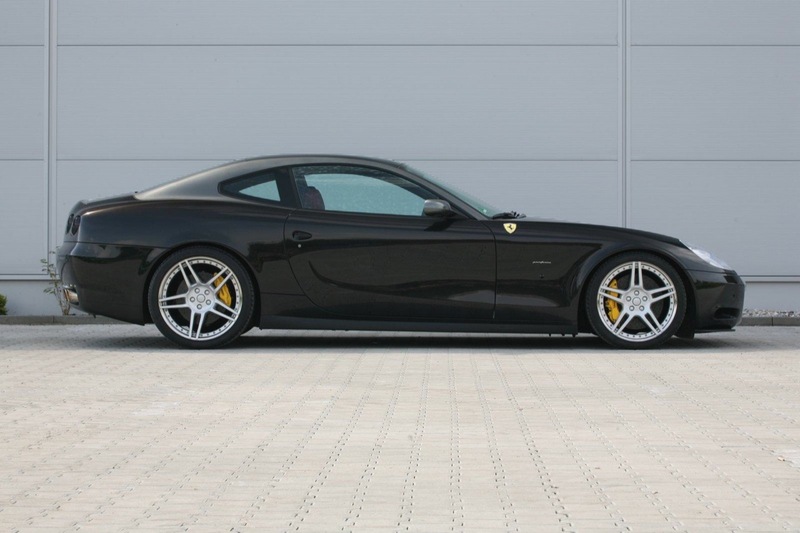 However, if you’re more interested in how you can go faster you’ll find the benefits of the new ECU and new stainless steel exhaust very tasty as the Novitec Rosso Ferrari 612 Scaglietti’s V12 engine now has an output of 565 horsepower and 450 lb-ft of torque.